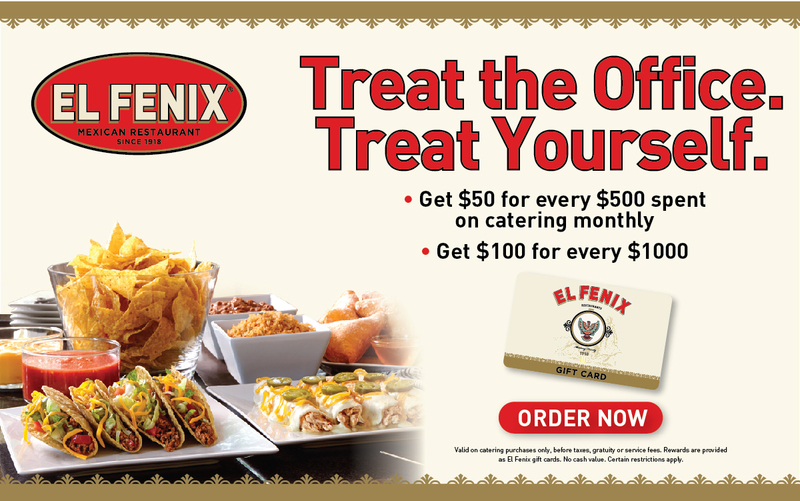 Great TEX-MEX Catering is Just a Click Away! It's Never Been Easier... Order Catering Online! Express Delivery Catering: Your order is delivered hot and fresh and set-up at your location. Setup & Retrieve Catering: Our service includes setup and chafing dishes. Equipment will be retrieved once the event has ended at the guests' convenience. No server provided. 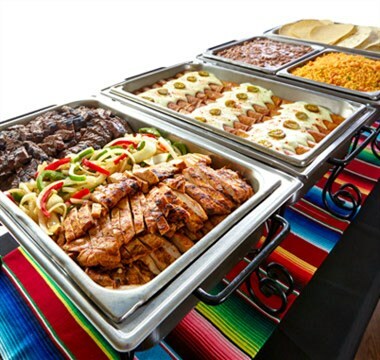 Full Service Catering: we bring the full experience to you for the ultimate fiesta! Our service includes setup, chafing dishes, a professional service staff, and clean up. Order Online by clicking the button below or call our Catering Specialist at (972) 388-5428.